We have completed work on the updating and unification of the Priesthood of the Believer notes and workbook. The new study guide is now 200 pages in length, and with the most requested format of 8 1/2″ x 11″ perfect bound paperback. We have also increased the font size to make it more readable at 12.5 point type. Until the end of April, we have also discounted both the MP3 edition and downloadable edition by $10.00. What is the basis for the priesthood of the believer? What is the resonance of God in the earth today (and its application within quantum physics)? What is polluting God’s voice and the anointing in the Body of Christ today? How can I create an atmosphere of God’s peace (Shalom) around me? How can I fulfill God’s plan for myself and my family? * How can I clearly hear the voice of God? What place does the Torah have in the life of the believer today? Learn the truth of who you are and how to flow in God’s best from a Hebraic worldview. Start walking in your priesthood to bring God the greatest glory today! 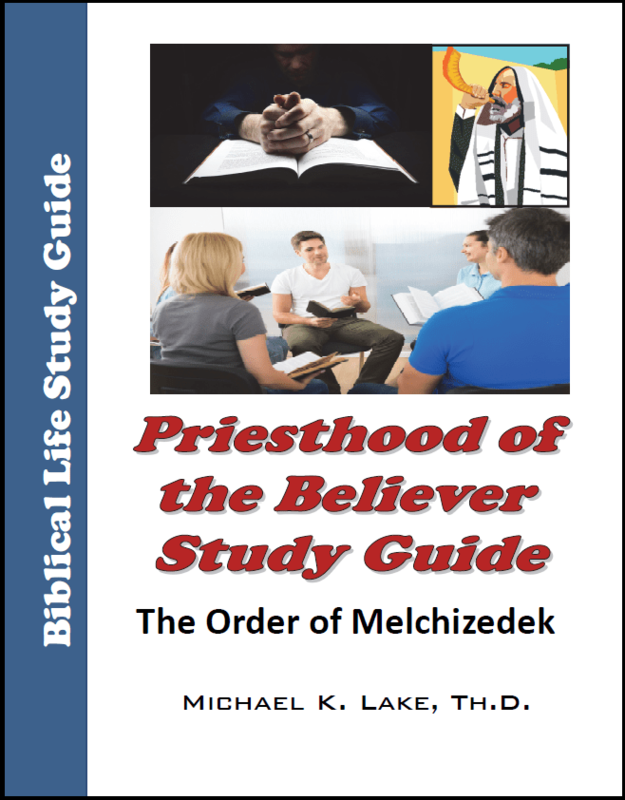 The study guide is professionally printed 8.5″ x 11″ perfect bound paperback (200 pages) and is accompanied by twenty lectures in MP3 (each teaching is a minimum of 1 hour long).